Christmas "And Why is the carpet all wet, TODD?" 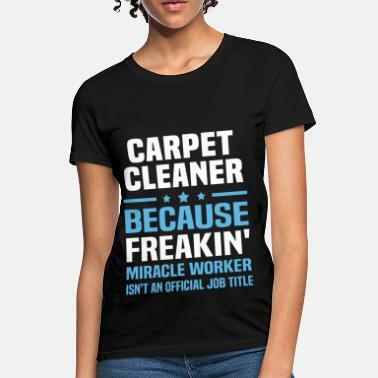 And WHY is the carpet all wet TODD? Why Is The Carpet All Wet Todd!? 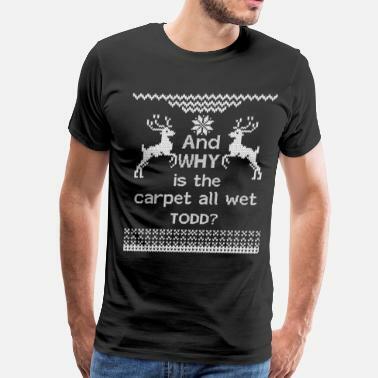 And Why Is The Carpet All Wet Todd?! Christmas, "I Dont Know, Margo"